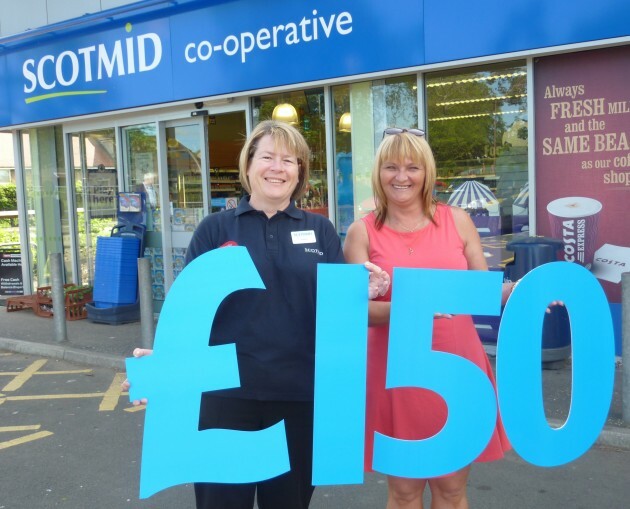 Polbeth’s gala celebrations have been given a helping hand by Scotmid Co-operative, after receiving a £150 community grant. The gala committee have a whole week of fun activities planned for the local community, including a bingo night and fancy dress football, culminating in the main gala day on Saturday 28 June 2014. Scotmid’s donation will be used to buy raffle prizes and cover some of the event costs. Scotmid’s Membership and Community Officer for the West region, Yvonne Goodfellow, will be a guest judge of the fancy dress competition at the gala day.